Flags are a great way to get noticed, but people will only pay attention if they’re unique. 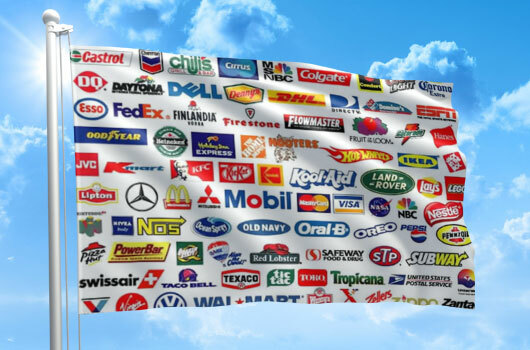 Personalize every detail of your business logo flags with help from Australian Flag Makers. There isn’t a single business that can’t benefit from the business logo flags from Australian Flag Makers! From small mom and pop shops that are opening for the first time to large companies with hundreds of employees, there’s no better way to advertise your business than with custom business logo flags. Uploading your artwork so we can integrate it into your flag’s design. Choosing details that include the type of flag, fixtures, and size of your flag. Choosing the right printing process, depending on the complexity and size of your order. Receiving your proof so tweaks can be made until you’re happy with the final result. Designing business logo flags can be a lot of fun, but that doesn’t mean it’s easy. Every detail matters. If you’re not sure about the kind of flag you should buy, which printing process is best, or even if you’ve chosen the right image, just let us know. Our design experts are standing by to provide you with their recommendations. 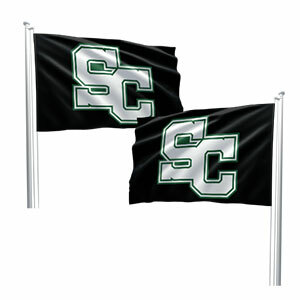 With so many ways to customize business logo flags, prices can vary widely. 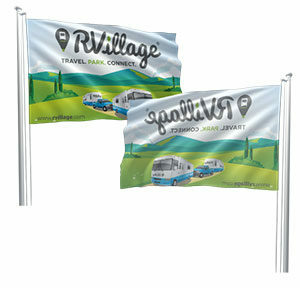 To make sure you design a high-quality flag that fits your budget, you need a free quote. Fill out our online form or give us a call to get yours today!